2018 has flown by. 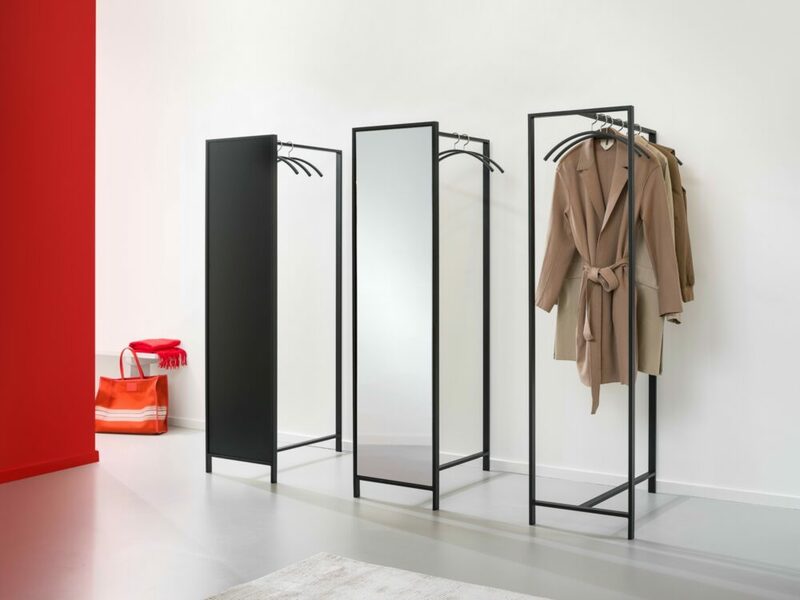 We introduced new products such as coat rack family Frame and the Atlantis locker program. We showed our collection at Orgatec and our website has undergone a complete metamorphosis. For 2019 we have a lot of great plans on the agenda too. 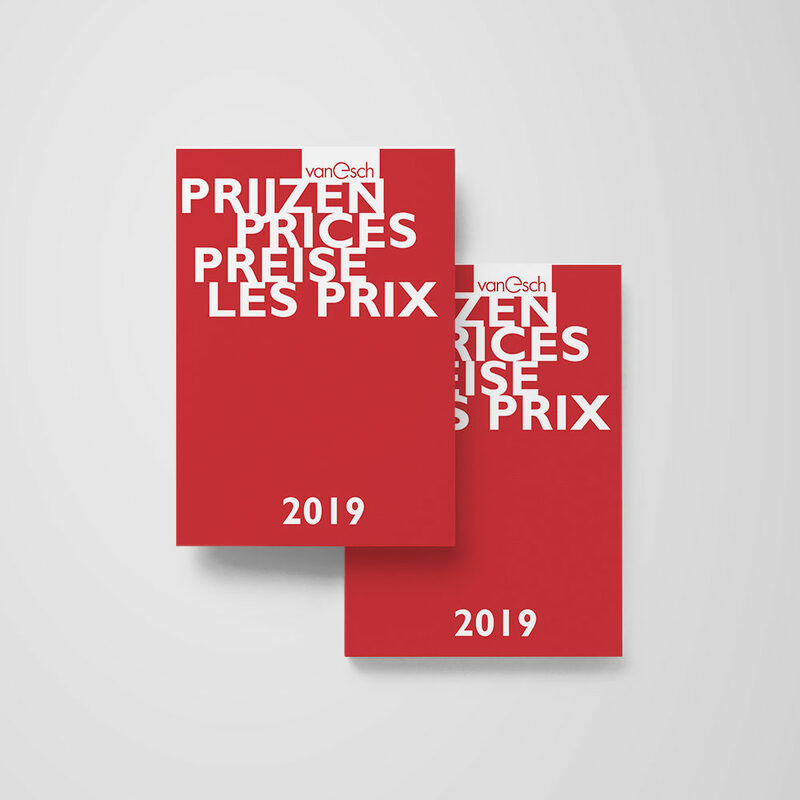 Via this link you can download the price list with the new prices for 2019. The prices are valid from 1 January 2019 till 1 January 2020.